A luxurious golden vanity case, SUBLIMAGE Le Coffret unveils two emblematic skincare products from the SUBLIMAGE ritual. SUBLIMAGE L'Essence Fondamentale and SUBLIMAGE La Crème are teamed together for skin that is revitalised and redefined. - Vitality: ideally moisturised, comfortable and protected, the skin glows with beauty. - Perfection: dark spots are reduced, the skin texture is refined, the complexion is more even and the skin appears plumped. Intensely revitalised, the skin regains its strength, radiance and perfection. - Solidago extract, from the Latin for “I consolidate,” is an exclusive active ingredient derived from a wild plant grown by CHANEL Research in an open-sky laboratory in the southern French Alps. - Intense Vanilla Planifolia water, extracted from the “green diamond” of SUBLIMAGE, enriches the formula with its protective and antioxidant benefits. The Éphémères of Planifolia – ephemeral molecules in nature – are extracted at a precise moment during the fruit's growth, just before they disappear. They are captured and preserved using Chrono-Extraction, a delicate process developed by CHANEL Research, perfectly adapted to the molecule's fragile state. Combined with Enriched Planifolia PFA*, the precious Éphémères of Planifolia are key to both SUBLIMAGE La Crème Yeux and SUBLIMAGE La Crème. 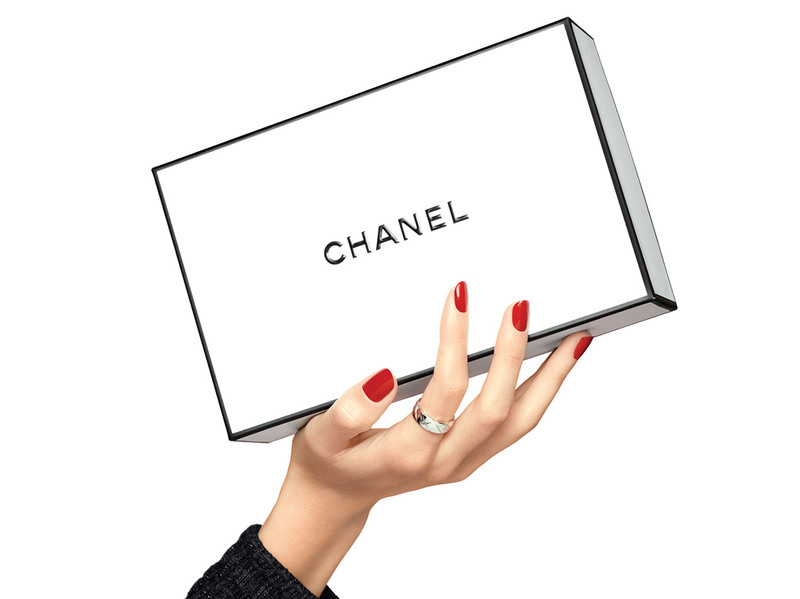 *Since 2006, CHANEL has used a specific process, PolyFractioning, to create pure, rare and precious ingredients. 60,000 raw fruits and 14,000 fresh flowers are required to make 1 kg of Enriched Planifolia PFA (PFA= PolyFractioning of Active Ingredients). 2. The application: apply SUBLIMAGE L’Essence Fondamentale to cheeks, forehead and neck. With two hands, smooth over the face, from the centre outwards. - Apply SUBLIMAGE La Crème with the spatula. Dab a small amount onto each cheek, the forehead, neck and décolleté. - Smooth over the face, from the centre outwards. - To optimise the benefits of your cream, perform the revitalising application gesture developed by CHANEL. Massage in circular movements with the knuckles and closed hands, over key areas of the face.